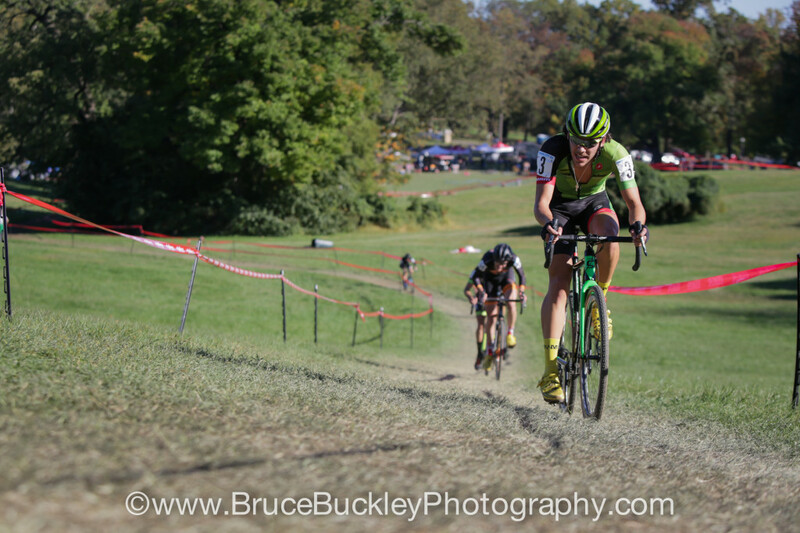 For episode 6 we are joined by Curtis White (Cannondale-CyclocrossWorld.com), fresh off of two wins at the UCI C2 Charm City Cross in Baltimore, Maryland, and his sister, Emma White (Cyclocrossworld.com Devo Team), who also won both days at Charm City. 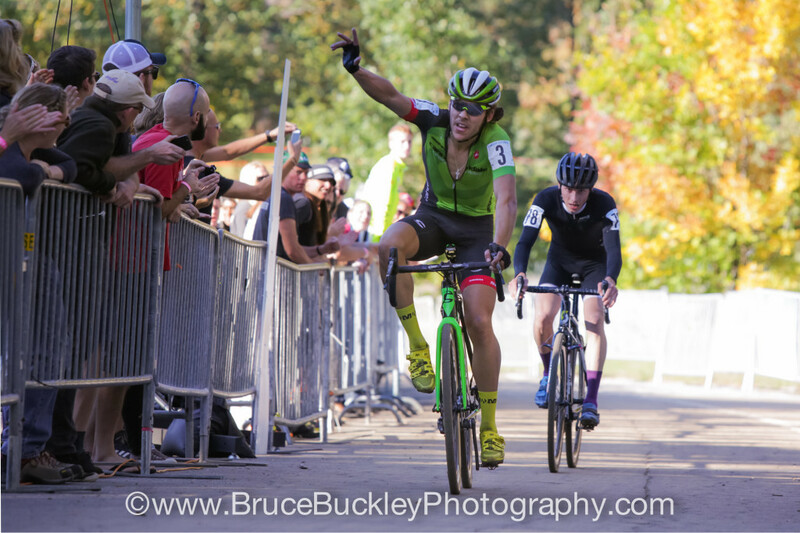 I talked to Curtis about how he started in cyclocross and his progression from rising star to a guy who can dictate how races play out. The conversation with Curtis takes place in Druid Hill Park after Saturday’s Charm City Cross races so we get a little bit of extra sound in there most notably from the Druid Hill Park ice cream truck at the end of our conversation. I had originally planned on talking to Emma after Sunday’s race in Baltimore, but by the time the podium presentation finished up, the family was ready to start the long drive back to upstate New York and I didn’t want to hold them up, so instead we talked Monday morning on the phone. 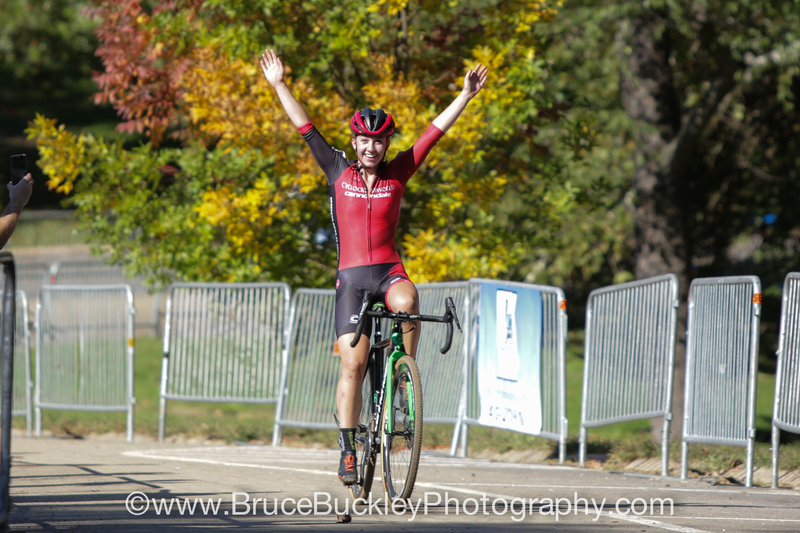 Emma walks us through her silver medal road race in Richmond and the transition to cyclocross. 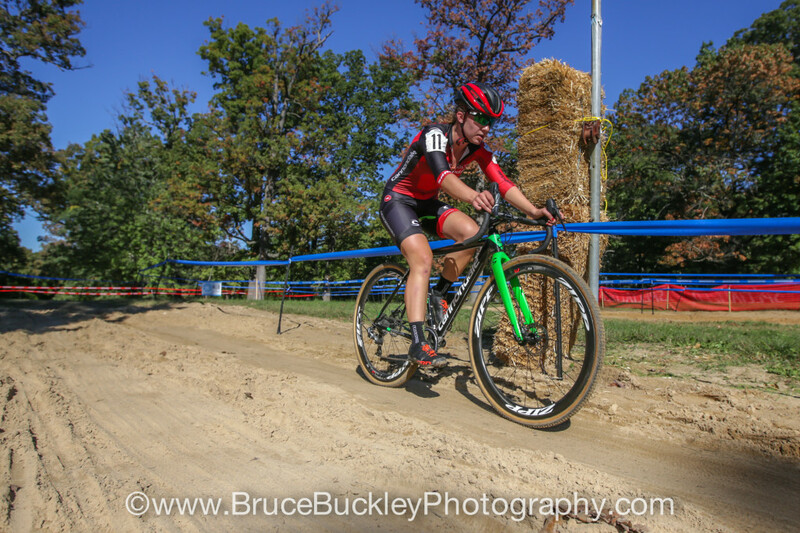 In the conversation with Emma, she talks about the pared down set-up the family traveled with to Charm City Cross. 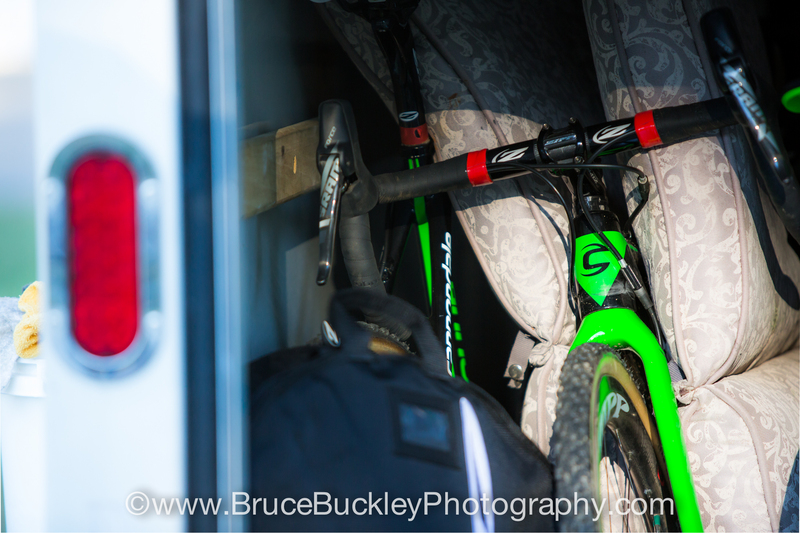 This is how the bikes were packed in the U-Haul trailer. A little different set up than the Cannondale bus and sprinter. 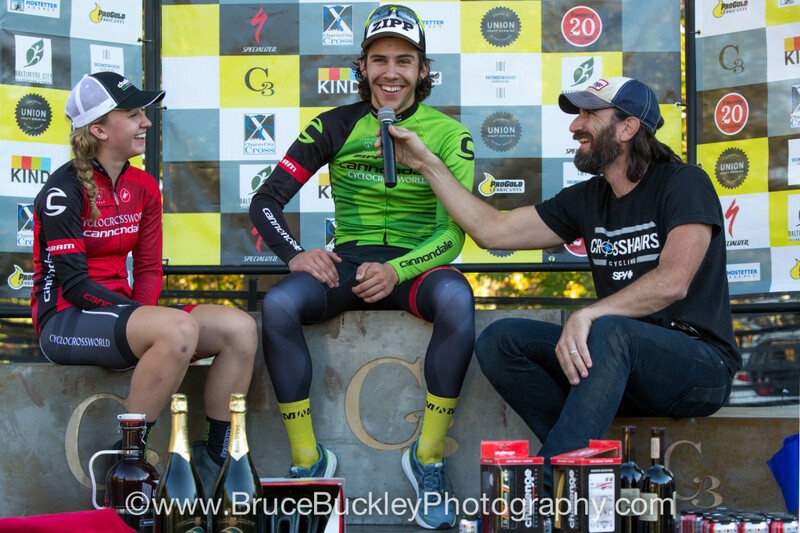 Make sure you save those old couch cushions, kids, someday you may be a pro bike racer, too. Please check out www.cxhairs.com and also the store at www.crosshairscycling.com/shop. Follow us on Twitter and Instagram at @CXHairs and please rate and review on iTunes.